OUTSTANDING CORNER LOCATION – HIGH EXPOSURE SHOWROOM/OFFICE PLUS WAREHOUSE!! 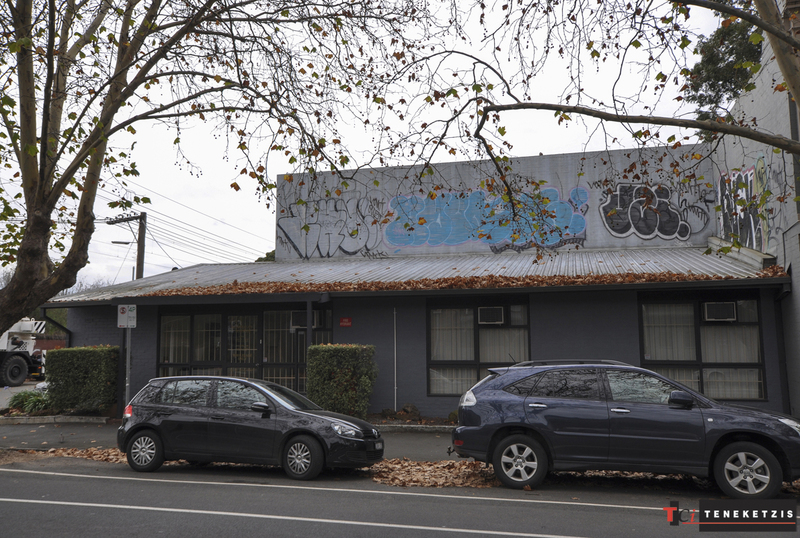 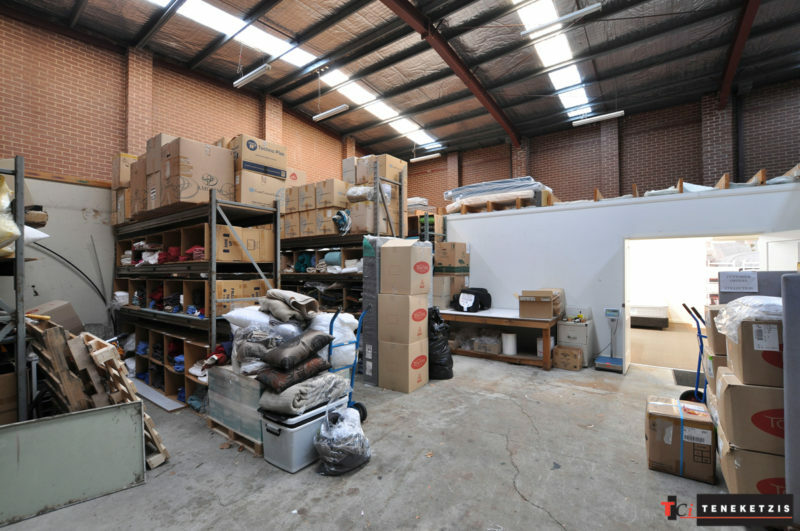 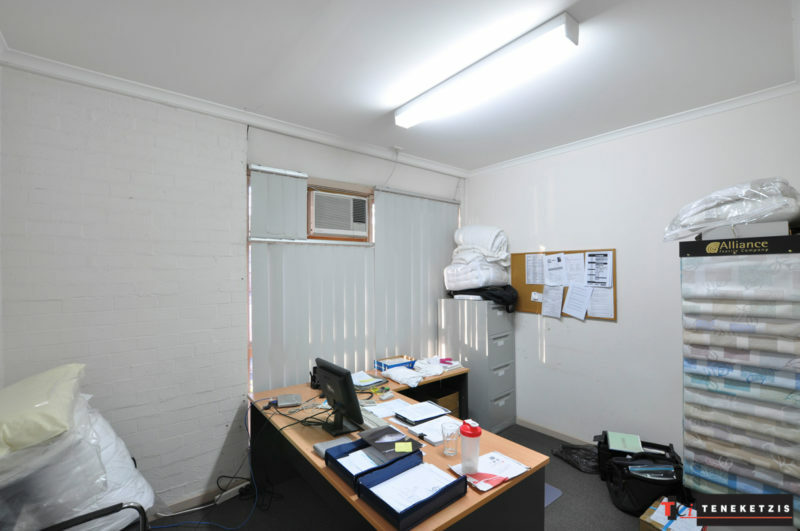 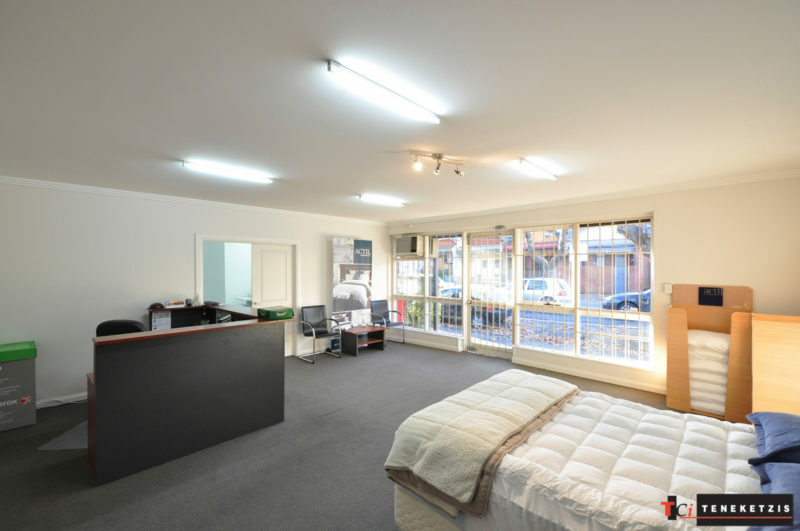 Outstanding Corner High Exposure Showroom/Office Plus Warehouse in Brilliant City Edge Location – On Tree Lined Gipps Street Collingwood with Terrific Access, Just Off Hoddle Street and 2 Minutes’ Walk to Collingwood Station. High Clearance Warehouse with RSD Access, Loading Area & Abundant Parking 4 Cars. 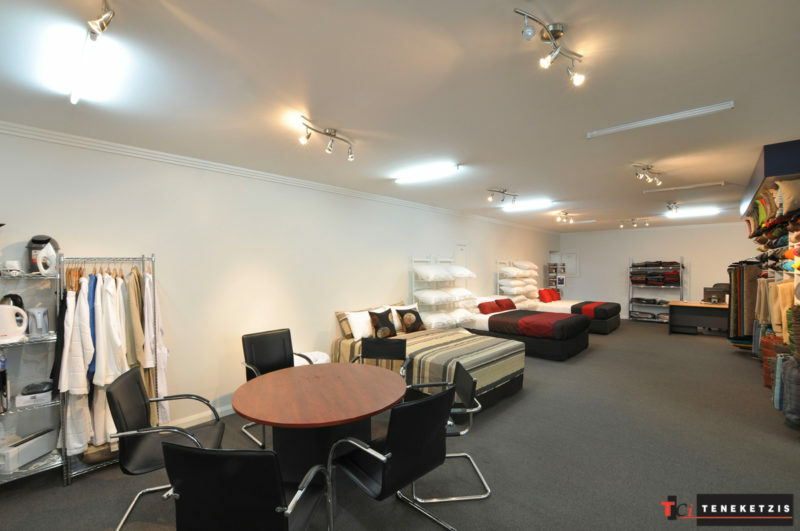 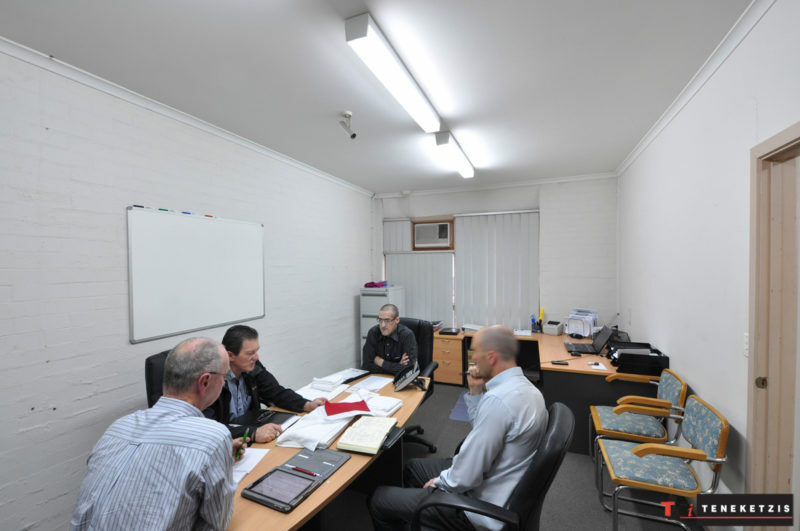 High Quality Open Plan Showroom/Office supported by Partitioned Offices and Air-Conditioning. 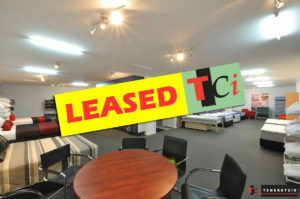 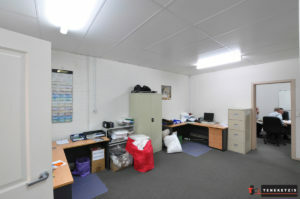 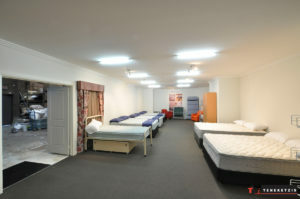 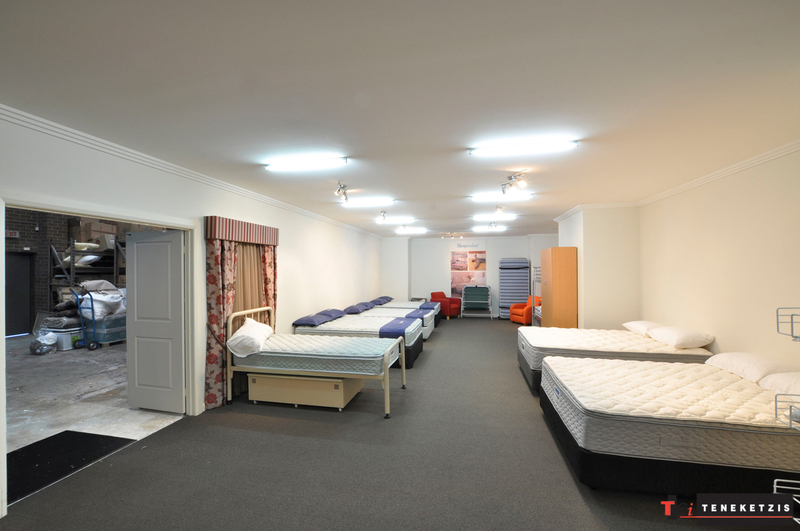 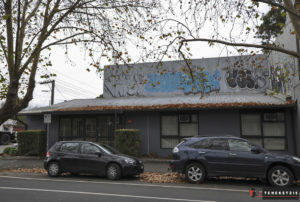 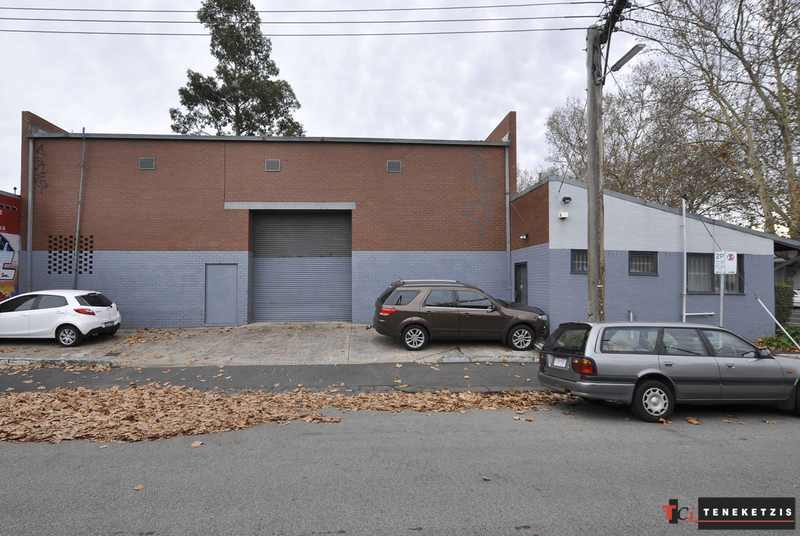 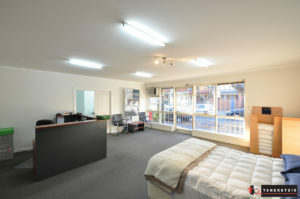 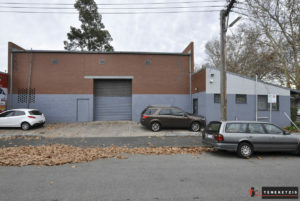 371sqm* For Lease @ $54,000pa + outgoings + GST.